Keep reading to get a better idea of who we are and how we can help you become a successful real estate agent. Most real estate agents have what it takes to be successful in the industry. Anyone who goes through the rigors of becoming a real estate agent has what it takes to sell homes. But at times, getting the machine rolling and keeping the sales pipeline full can be a chore. It can also take time away from what real estate agents are good at doing, showing homes and providing listing presentations. That’s where Home Value Leads comes in. 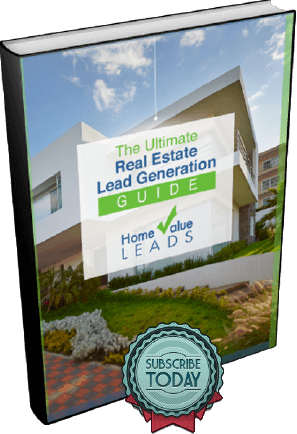 The Home Value Leads Customer Retention Management System provides a straightforward way for our real estate agent clients to organize, manage, and keep potential sales leads on track. Our powerful email template tool not only provides drop-in emails for any stage in the lead generation process, it also give pointers on when best to send each email. We’ll even help you with your Facebook advertising and create a branded website for you that no doubt will generate more leads than you can imagine. Just like in the real estate industry, if we don’t take care of our clients, we aren’t doing our jobs. That’s the way we feel here at Home Value Leads. Customer service, treating fellow real estate agents the way we wish to be treated, and providing the tools necessary for our clients to succeed is our main focus. Always has been. Always will be. While some services out there provide incorrect data, or no valuation data at all, Home Value Leads searches for the best systems and software applications available. That gives agents that use our services an edge over their competition. We don’t just sell home value websites. We provide a complete system that includes step by step guides for seller lead generation techniques and conversion optimization. Don’t get left in the dark. Go with the best. 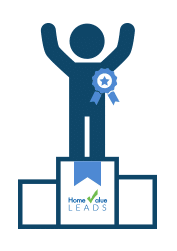 Sign-up for your free Home Value Leads trial and let us show you what makes us the right fit for you.